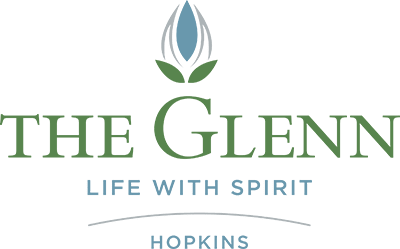 The Glenn Hopkins is a beautiful senior retirement community offering the very best in independent senior living. 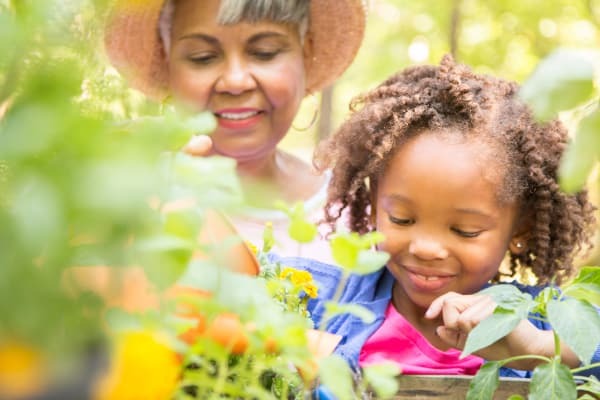 The Towers of The Glenn Hopkins offers senior apartments to those individuals age 62+ that value independence and want to maintain an active lifestyle. With exceptional amenities and services in a gorgeous home-like setting, The Towers provides our residents everything they need to live independently in a close-knit community.